Entermotion is a Wichita website design studio that specializes in custom websites, print products, applications, and logos. We are a full-service website design studio based in Wichita, Kansas, and we create custom web designs, print products, and applications that matter to our clients. We’re different because we actually think about client goals. We take a message and turn it into a powerful call to action. We understand our clients’ audiences, and we craft a custom story that’s different from anyone else’s. 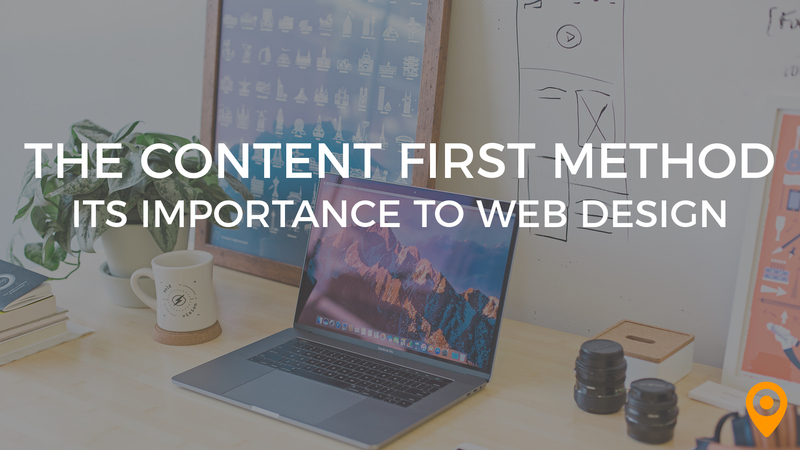 Learn why developing content first can help you design better websites quicker for your clients. There currently aren't any reviews for Entermotion. If you are a current or former customer, tell us about your experience!